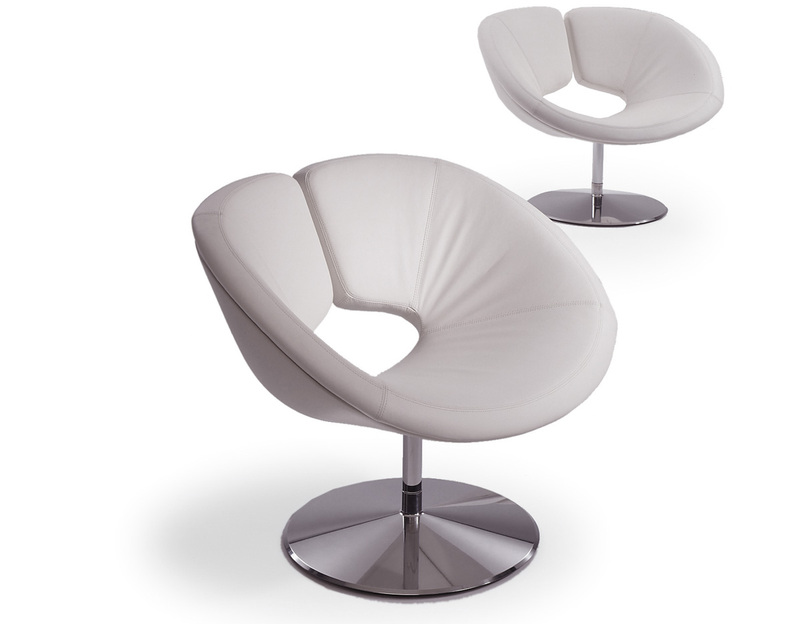 Beautifully formed providing elegance and comfort, the Apollo bespeaks balance and harmony. 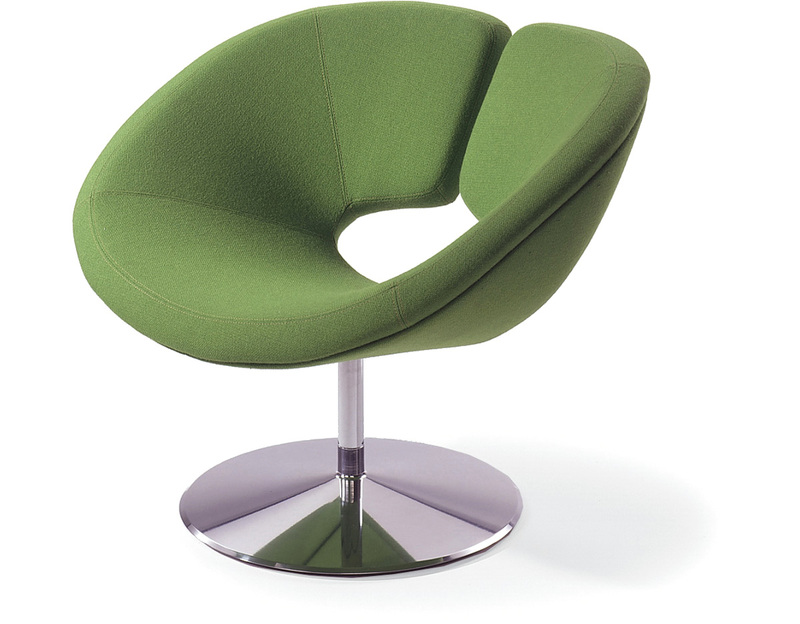 Poised... Open... Ergonomics at its best. 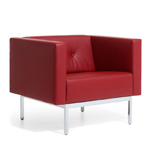 Destined to be a classic. 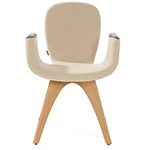 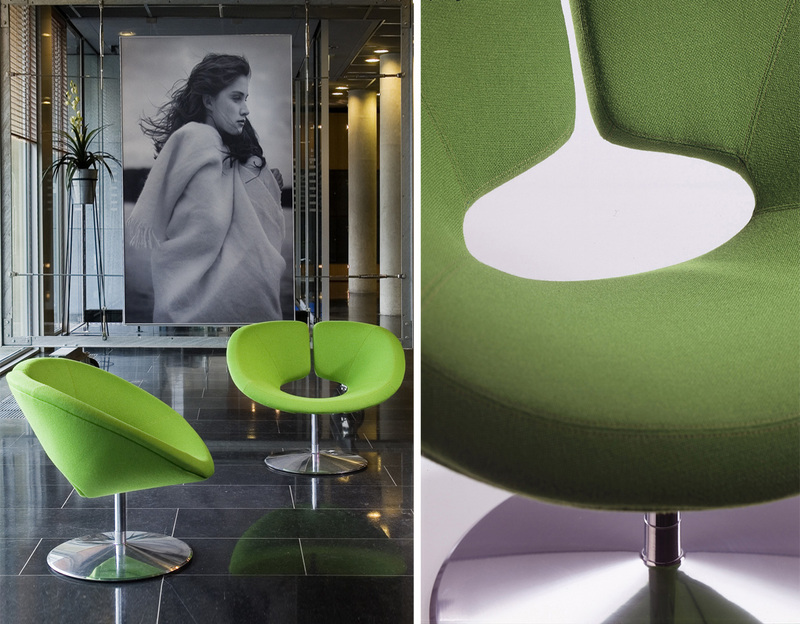 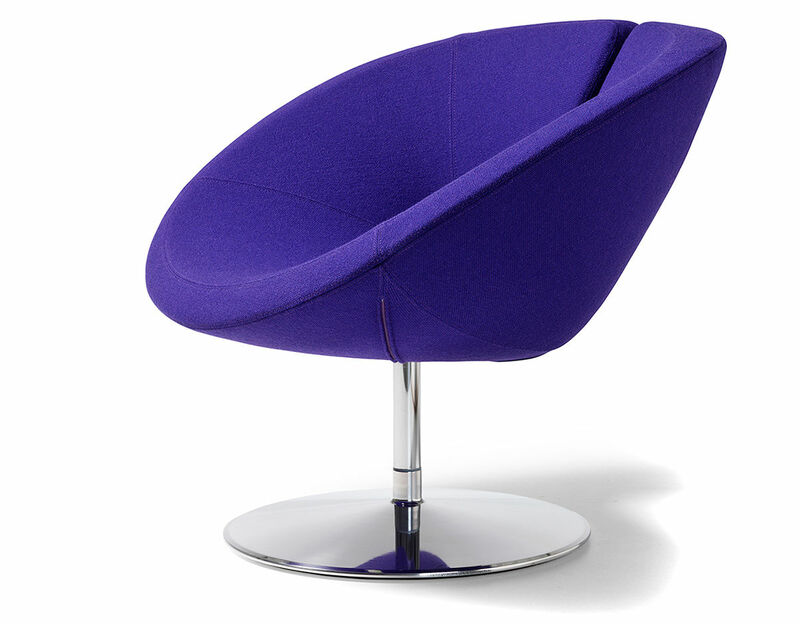 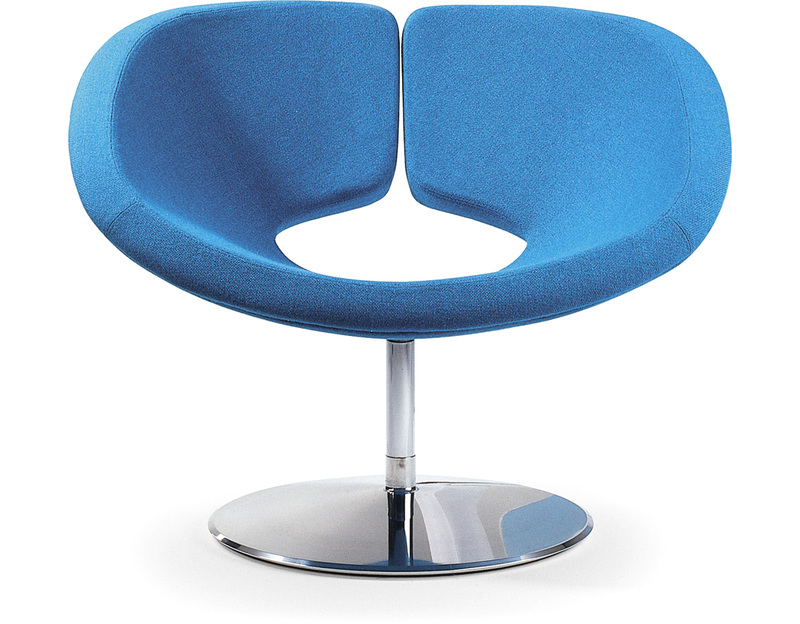 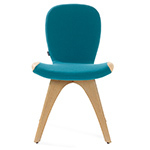 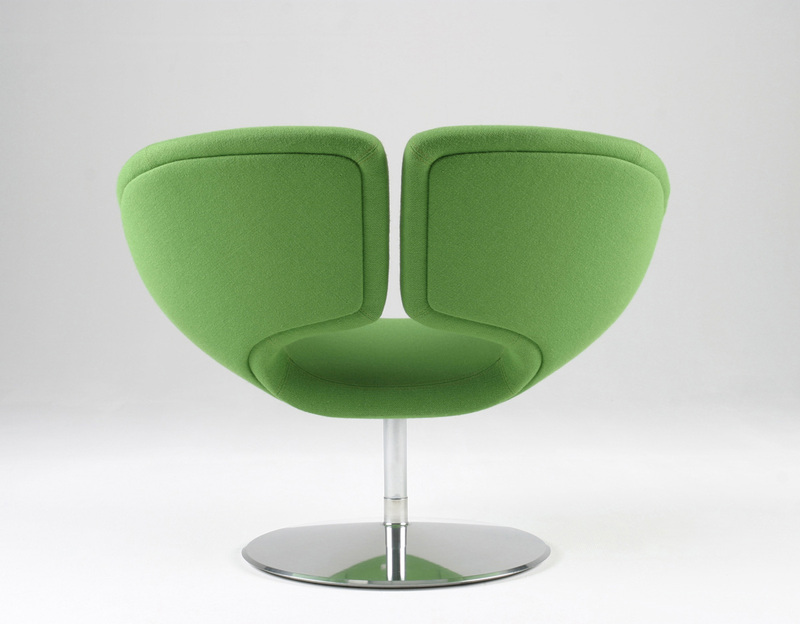 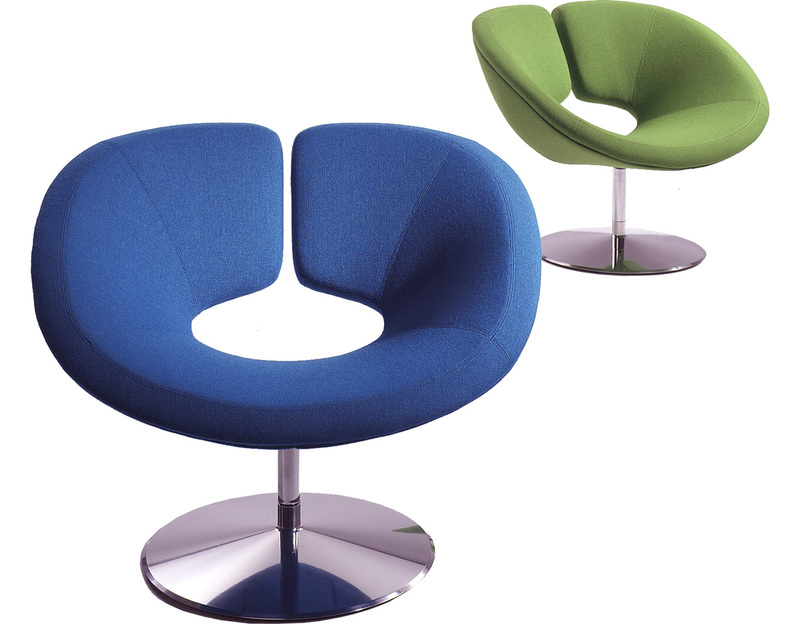 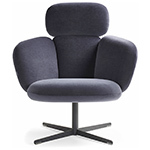 The Apollo chair is offered with 180º swivel, an aluminum disc base and chrome tube. 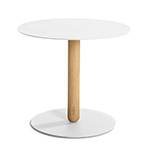 Base is delivered standard with a felt ring at the underside. 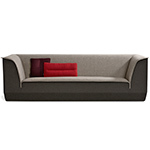 $3,074.00 + free shipping in the continental U.S.